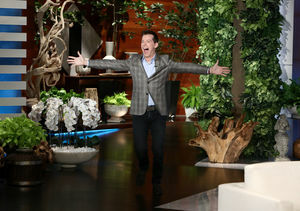 Health Scare! 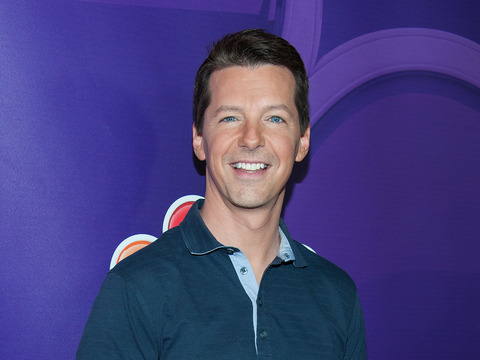 Why Sean Hayes Went to the E.R. 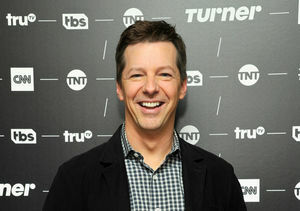 Does Sean Hayes ‘Save the World’? 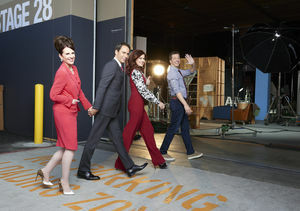 Why Yes, He Does! 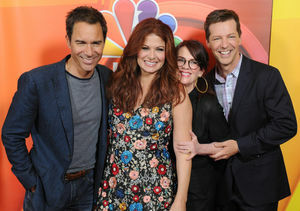 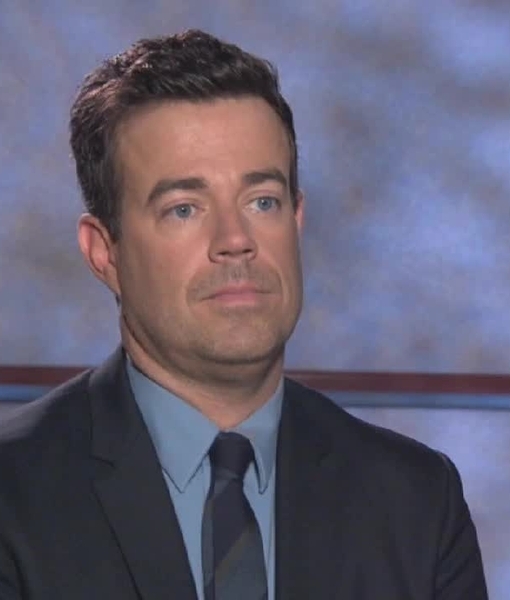 Is There Going to Be a ‘Will & Grace’ Reunion? 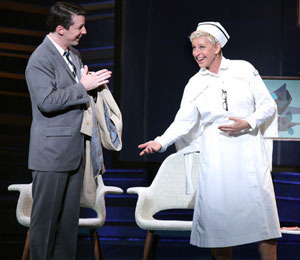 Ellen DeGeneres Makes Her Broadway Debut!